Confession time: we love reading. We devour everything from thousand-page biographies of Lyndon Baines Johnson to the longform journalism of Kiese Laymon to Jorge Louis Borges’ Ficciones in their original Spanish, we’re readers here in the Mango Grove. But sometimes, just like your students do, we get tired of books.Yes, we know they’ve been a primary form of human communication since Gutenberg invented the printing press, but sometimes it’s just not practical to sit down with an ancient, 1500-page tome to do some research for an upcoming assignment. Instead, your students are probably wondering where they can find resources that don’t quite fit the traditional mold of academic articles and books. Today, we’re taking a look at some nontraditional resources college students may need and how you can help them find them. Whether you’ve been the caretaker of a complete Gutenberg Bible for decades (we are jealous of you, Yale, Harvard and Princeton librarians) or safeguarding some original manuscripts important to your school, rare books and primary sources are delicate and indispensable teaching tools. And yet it’s because of their rarity that some students are hesitant to use them. Who wouldn’t be worried about being that person who ruined your priceless first-edition copy of Pride and Prejudice? Because of this, these incredible resources often go unused. 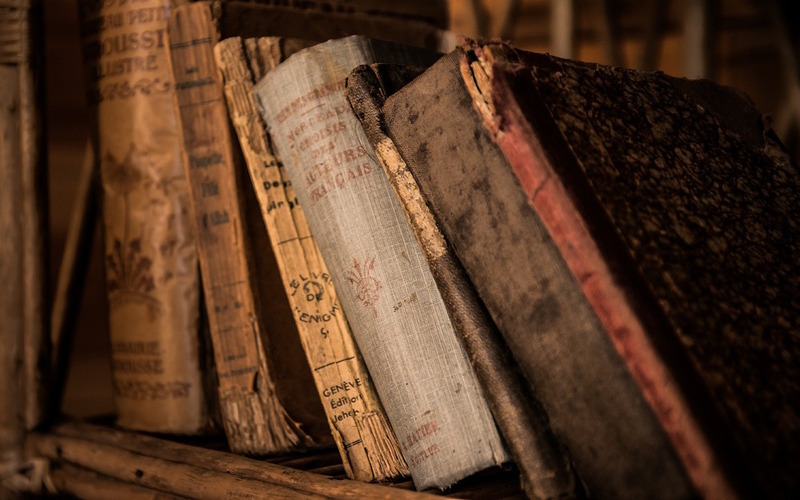 Introduce students to your rare books and primary sources collections by putting them at ease. Establish a set of clear rules for handling the books and provide students the tools needed to follow them. For example, if you need to keep your rarest pieces in a temperature-controlled room and shield them from skin contact, be sure to provide your students some old sweaters to keep warm and cotton gloves to protect the resources they use. Then, let them know how and why rare books can be such valuable resources: offer workshops on how to analyze a first-edition and find clues about the time of publication within the binding, print and size. Everyone from art conservation majors to English minors will be delighted with the world you’ve introduced to them. If prodded, any monolingual legal studies major will bemoan their inability to read important decrees from foreign governments that just haven’t been translated yet—and the issues that arise in those that have been translated as a result of their transformation into English (how do you explain the concept of laïcite in French law without understanding the context and history of religious-political strife in modern France, anyway?) Open up the world to these students by offering resources that help them decipher resources in languages they don’t know yet. Besides offering a wide variety of resources in translation, enlist exchange students or foreign language majors to provide translation services in exchange for a half credit. They may be able to explain the subtleties of what a student is reading in greater detail and offer a comprehensive look at a resource when Google Translate just won’t do. If you’re lucky, they can even help spark a love of language learning that encourages the monolingual segment of your student body to embrace multilingualism. Are you embracing the nontraditional resources at your institution? If so, you just may be a cutting-edge curator. Find out whether you’re setting the standards for innovation in academic libraries by taking our quiz: Is Your Academic Library on the Cutting Edge?